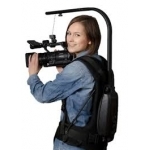 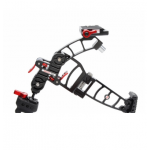 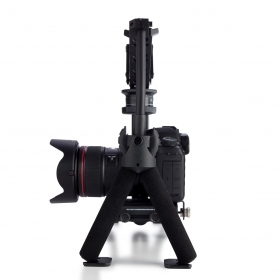 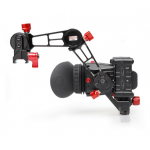 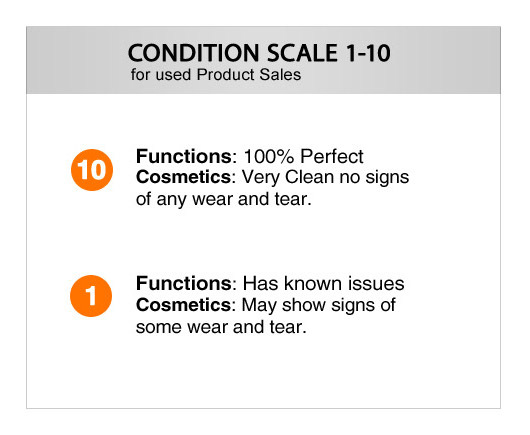 The Orbit weighs less than 4.5 pounds and can handle camera packages weighing up to 11 pounds. 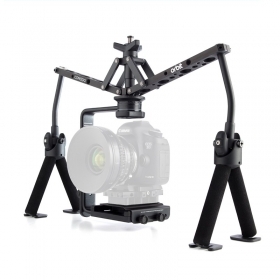 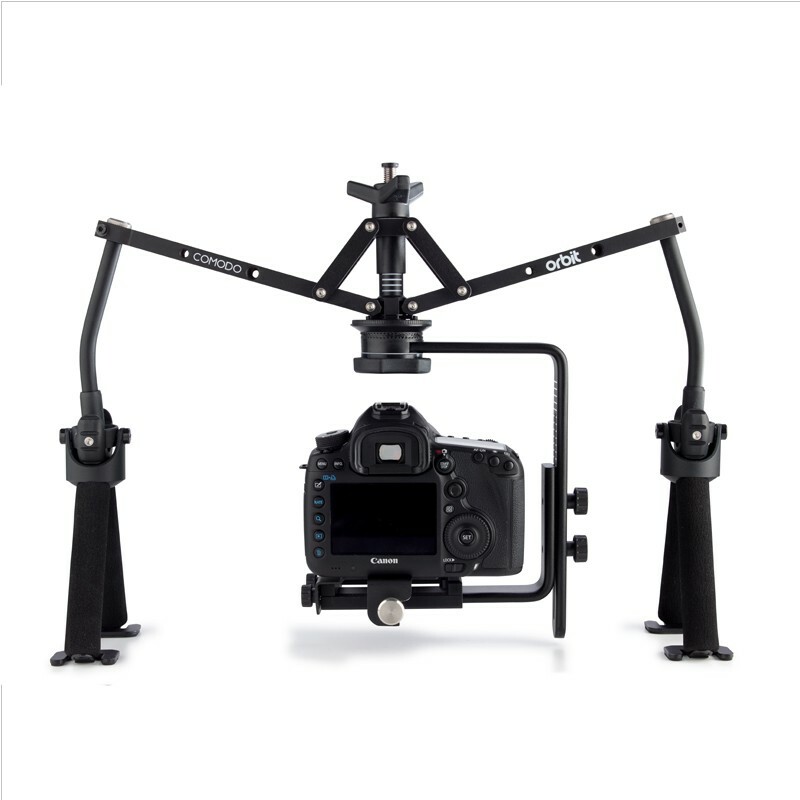 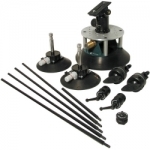 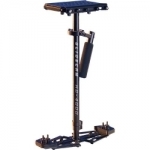 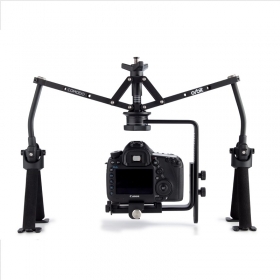 Easy to balance and operate, the Orbit offers unmatched simplicity, from setup to production. 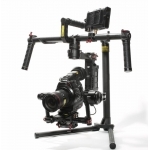 With no additional weights, motors or batteries required, the Orbit allows your camera to move freely with the action and uniquely into places impossible with other large stabilization systems to deliver a wow factor to your finished production. 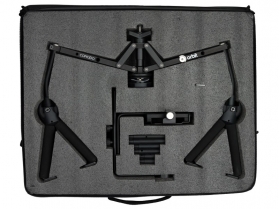 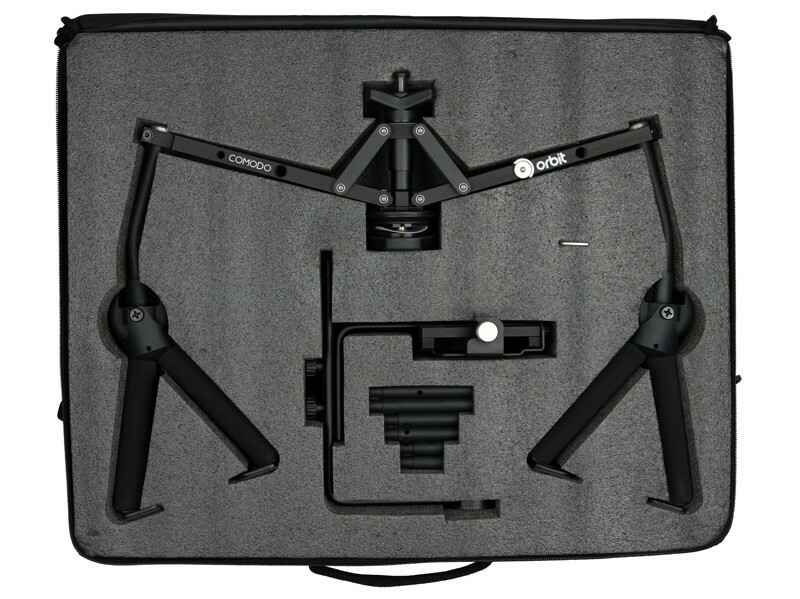 The twin-grip design reduces operator fatigue, often found with single-grip devices, and allows the rig to simply be passed smoothly from one operator to another creating an effect where the camera appears to be ‘flying’ through windows, doorways and other narrow spaces in a way that will have your audience asking “How did they do that?”.